A one-on-one Skype call with Imam Tawhidi after 12 months of support. * The foundation does not publish or share the details of any of its members. 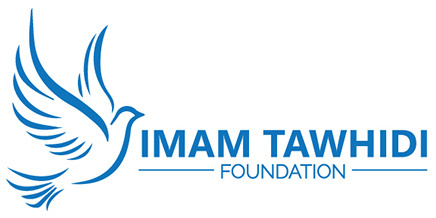 You are able to join in the online gathering with Imam Tawhidi by text or audio.